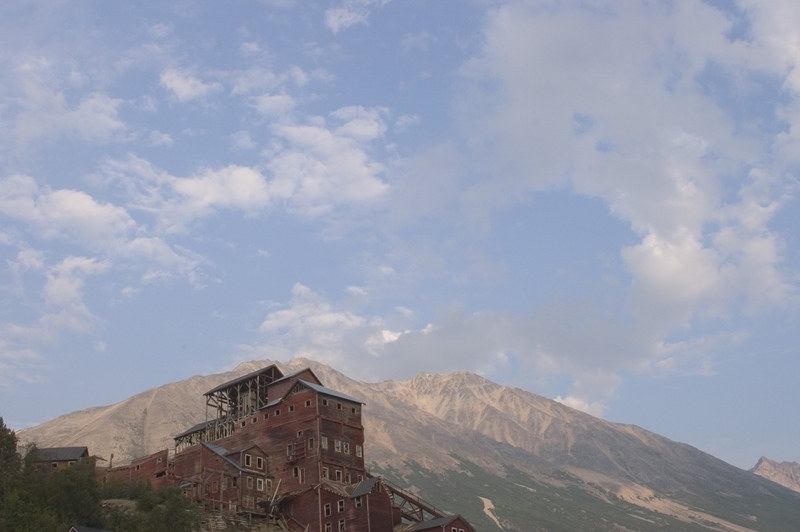 The ruins of the 1900-era Kennecott copper mine in Wrangell-St Elias National Park. Photo courtesy State of Alaska Tourism / Matt Hage. Located in Eastern Alaska, Wrangell-St. Elias National Park and Preserve is the largest national park in the United States. Its 13.2 million acres form an area larger than Rhode Island and Vermont combined. Amongst the mountains and wilderness are the historic towns of McCarthy and Kennicott and the Kennecott Mine (a clerical worker misspelled Kennicott). The town is being preserved by the National Park Service, with rangers leading tours past the huge mill, bunkhouses, a train depot, worker’s cottages and a power plant. 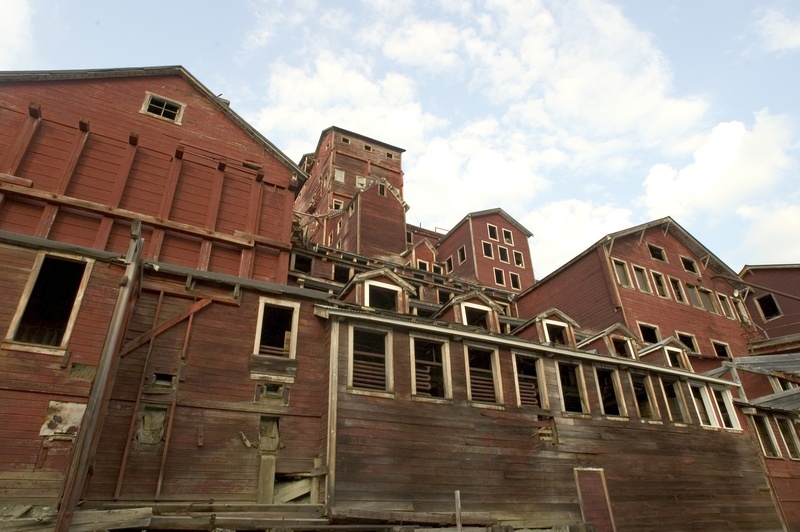 Kennecott was designated a National Historic Landmark since 1986 and is considered the best remaining example of early 20th Century copper mining. From 1911 to 1938, nearly $200 million worth of copper was processed in the area. The Kennecott mine produced 591,000 tons of pure copper before closing in 1938. Photo courtesy State of Alaska Tourism / Matt Hage. The Copper River Princess Wilderness Lodge is perfectly positioned to be part of your trip to see the Kennecott Mine. Located near milepost 102 on the Richardson Highway, the lodge is situated on 200 acres at the junction of the Klutina and Copper Rivers. From the Copper River Lodge, it’s about 50 miles to Chitna. Travel to McCarthy and Kennicott from Chitna requires driving a 60-mile gravel McCarthy Road built on the Northwest-Copper River Railroad bed right of way. The road was known for being rough in the past, but was designated a scenic corridor and major upgrading began in 2006. Those uncomfortable driving can easily arrange to take a flight or shuttle into town.